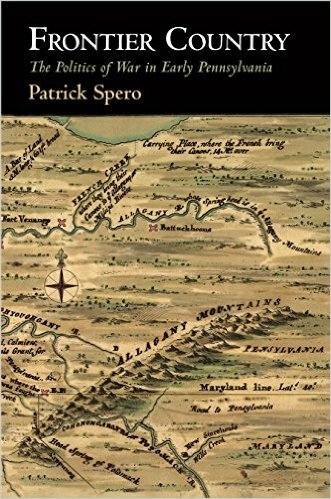 Patrick Spero is the Librarian and Director of the American Philosophical Society Library in Philadelphia. 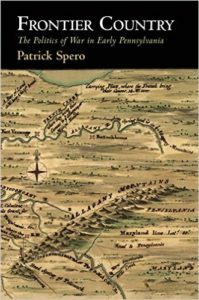 A scholar of early American history, Dr. Spero specializes in the era of the American Revolution. 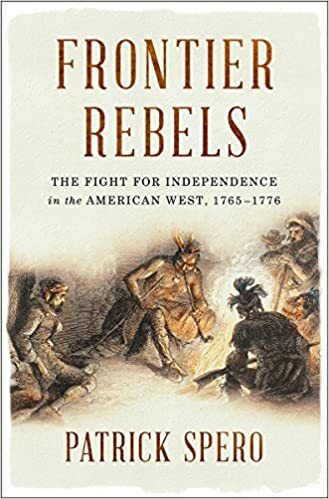 His new book, Frontier Rebels: The Fight for Independence in the American West, 1765-1776, will be release in September 2018. For information on upcoming book talks, please click here. 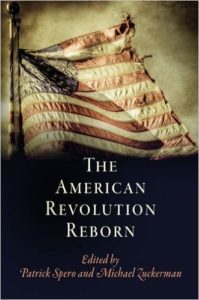 His is also the author of Frontier Country: The Politics of War in Early Pennsylvania and The American Revolution Reborn: New Perspectives for the Twenty-First Century, an edited anthology also from Penn Press.